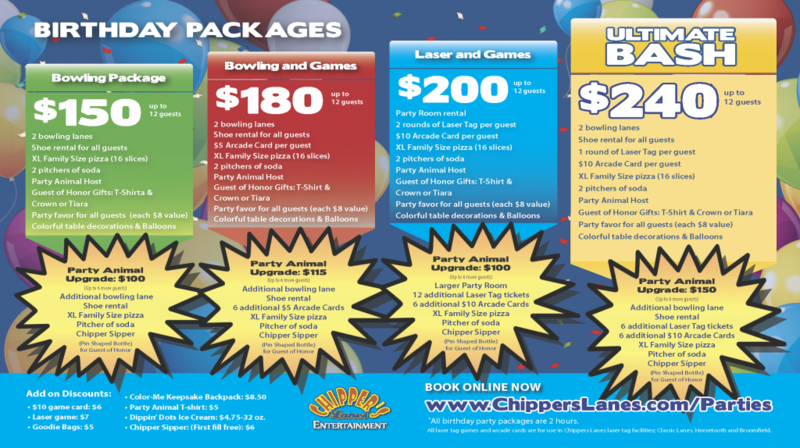 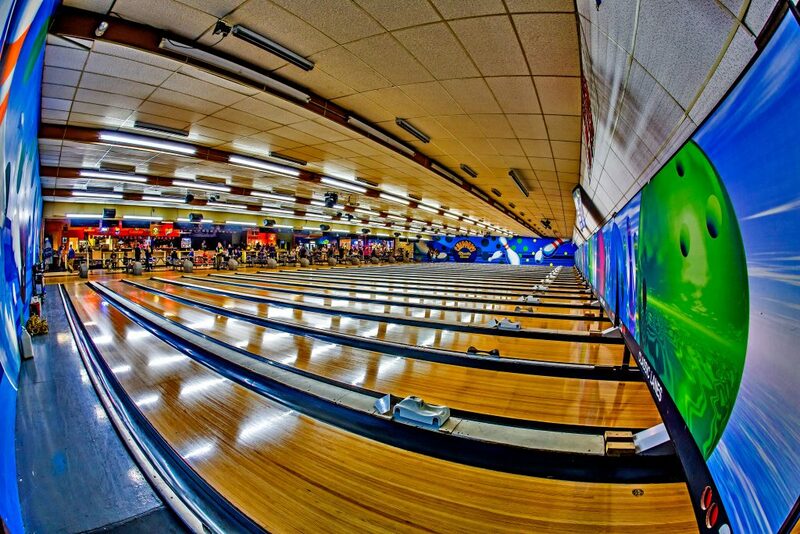 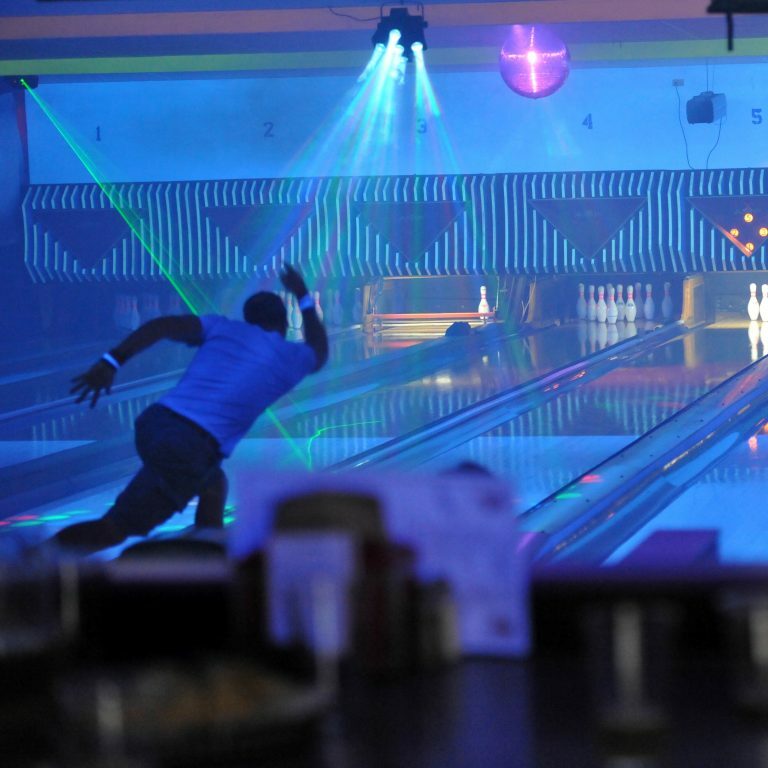 Chipper’s Lanes has always aimed at being the best in birthday parties from age 1 to 102. 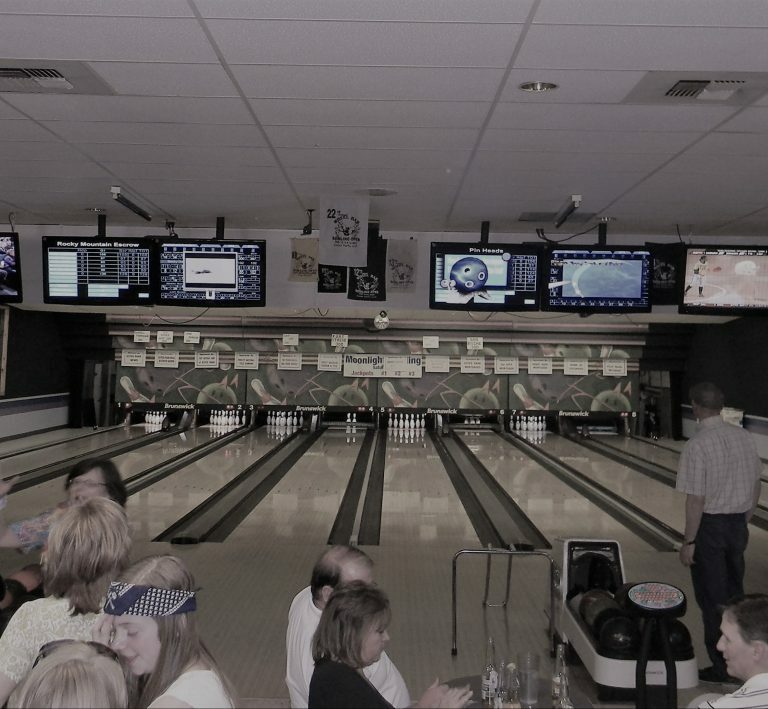 And with our centers offering a variety of activities including laser tag, arcade, bowling, live music, sand volleyball, full-service restaurants, and bars, we continue to be one of the most popular choices in Northern Colorado. 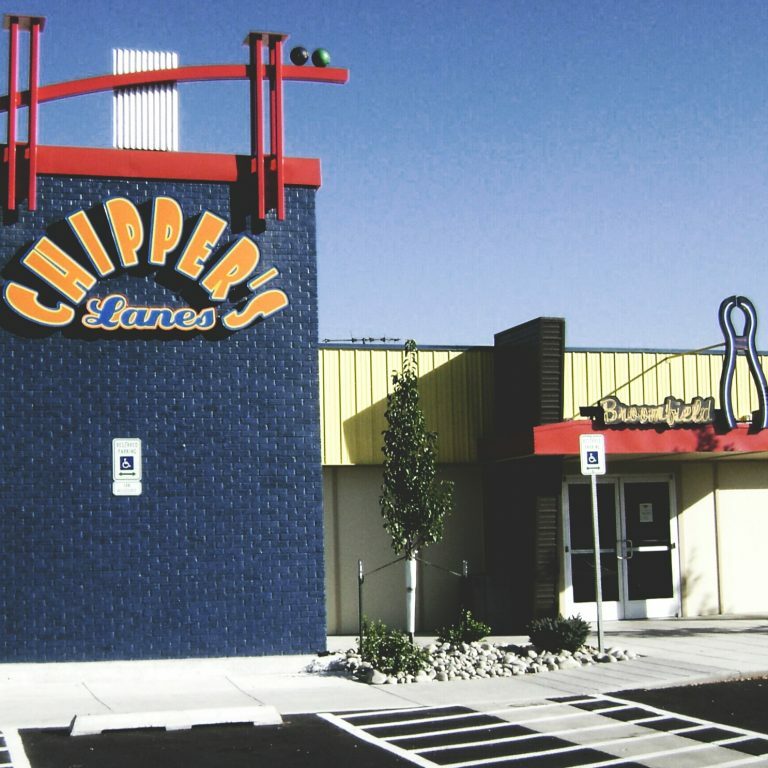 Regardless of how you plan on celebrating this year, Chipper’s is guaranteed to have something to make any birthday memorable. 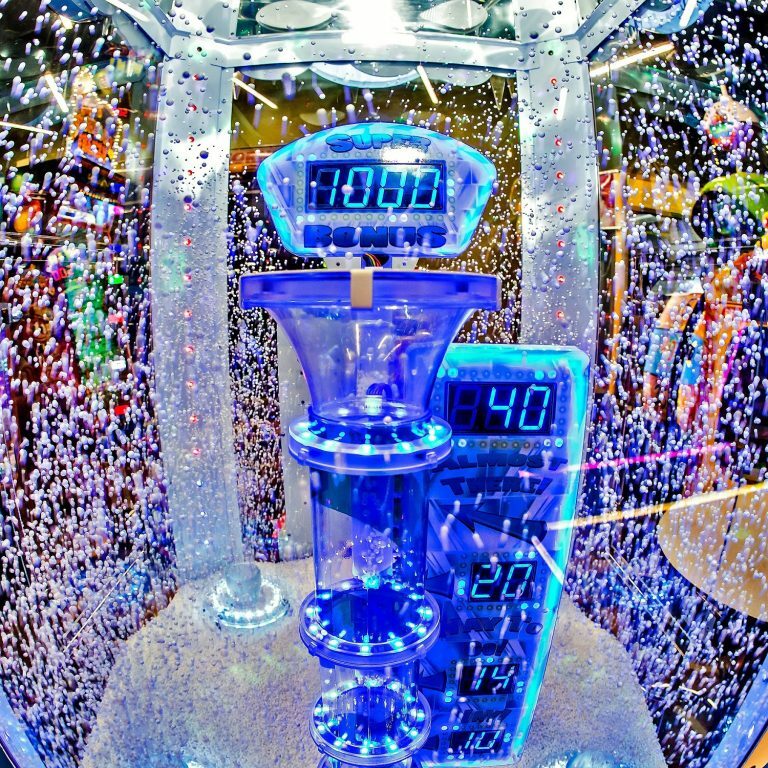 Wanna talk to a real-life party animal?